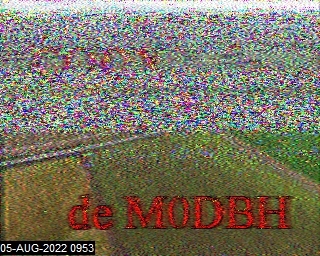 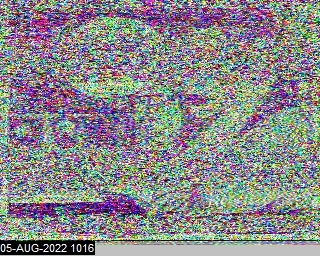 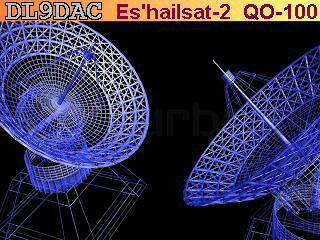 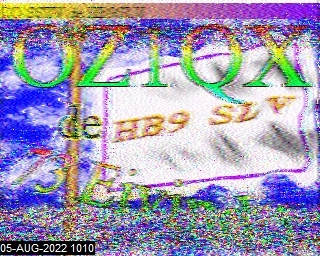 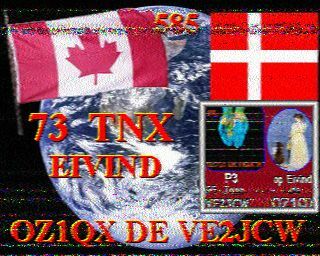 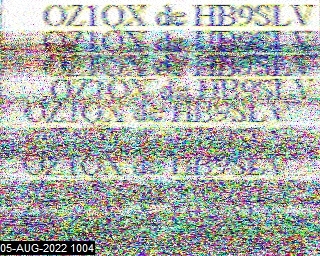 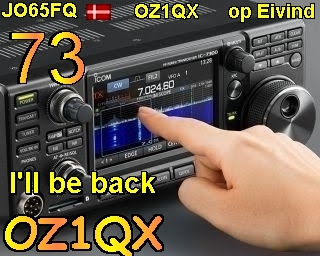 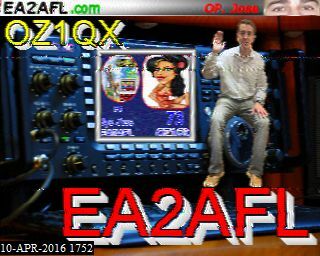 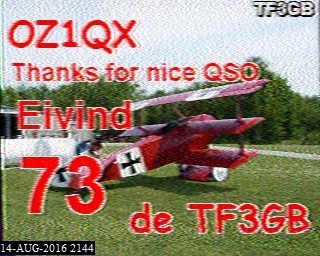 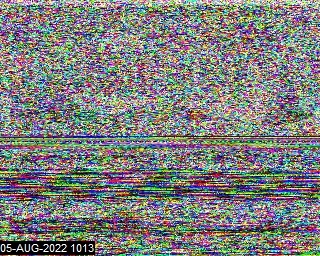 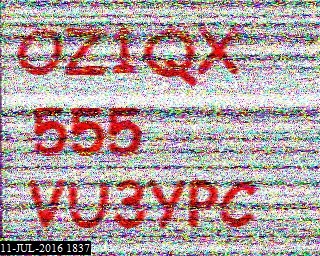 My last 9 pictures received on the HF bands. 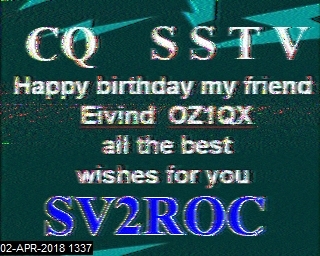 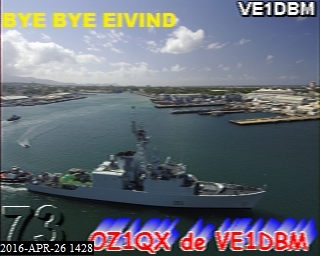 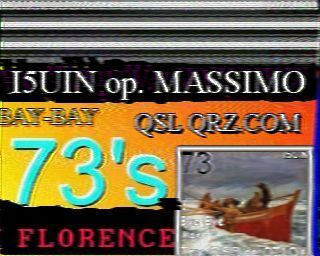 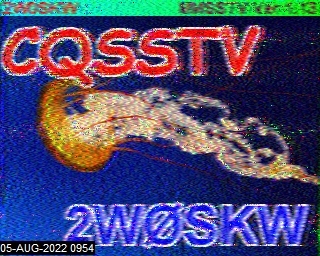 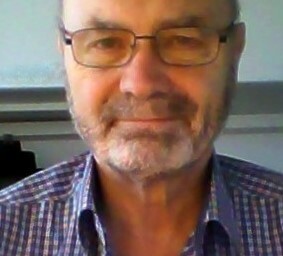 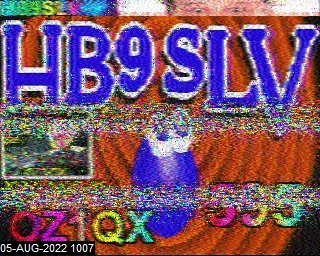 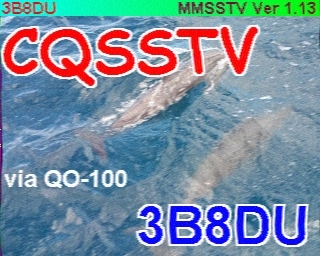 I have "AUTO SLANT ADJUSTMENT" turned off in my MMSSTV software, so you will see my pure reception of your SSTV signal here. 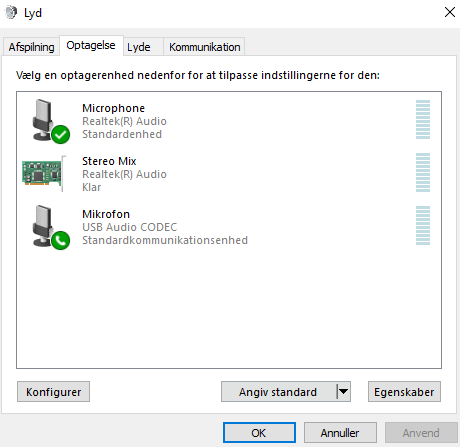 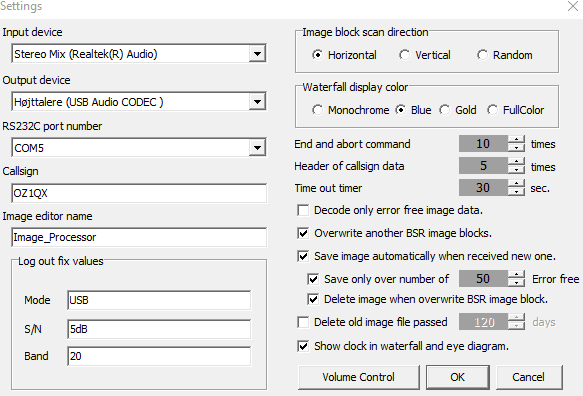 I enabled "Stereo mix" loopback driver on my sound card, and chose the same driver in MMSSTV and KG-STV settings.